The Jersey City Locksmith Team understands that each and every commercial enterprise needs a great locksmith. 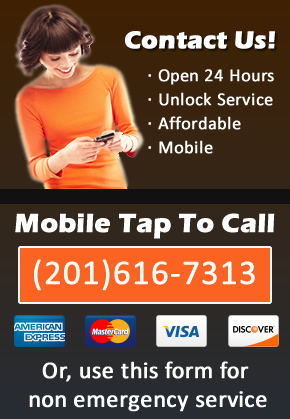 As a result, we are on hand to provide only the very best business locksmith service to our friends in Jersey City. From designing your next master key system to coming to the rescue if you or your employees get locked out, the Jersey City Commercial Locksmith Team specializes in helping your business run smoothly and securely. If you have been on the hunt for an excellent group of locksmiths, look no further! At Jersey City Locksmith, we recognize that you have poured your life into your business, which is why we pour our lives into helping you protect it with an excellent business locksmith service. It does not matter to us how complex the needs of your business may be. Businesses need more locks than the average home, and we can handle them all! It does not matter what industry you are in – The Jersey City Locksmith Team has handled them all! From restaurants and retail store fronts to manufacturing operations and warehouses, there is no business too small or too large for our services. 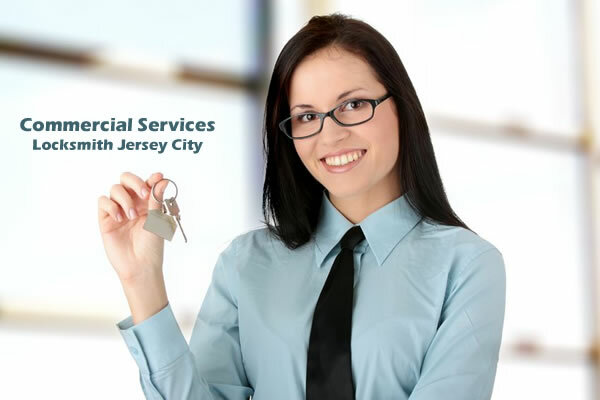 If you have been looking for a Jersey City commercial locksmith service that can handle your business’s locks and security, get in touch today! Our experienced team of trained locksmiths is waiting to find out how we can help your business grow securely.